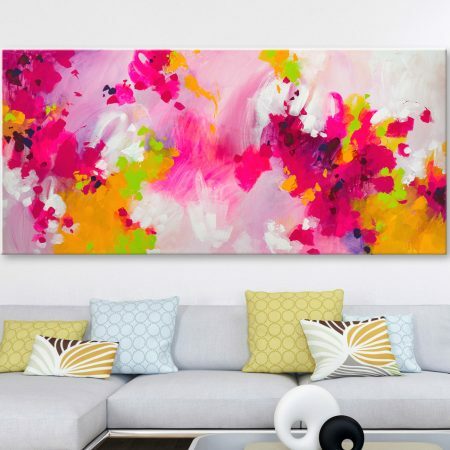 Modern abstract painting, large art. 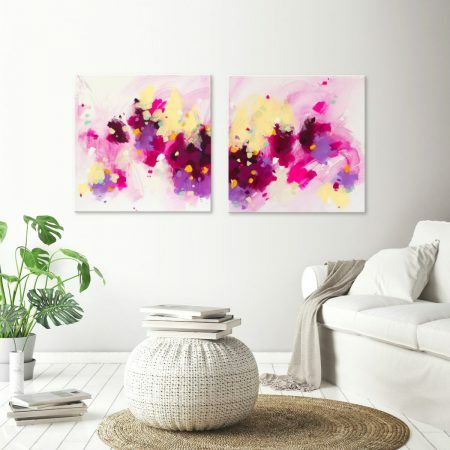 This abstract art is an original piece – large art was created in 2017. All my paintings are absolutely unique. I love working with colors and their variations. The colors bring me a lot of inspiration. My paintings are 100% handmade, original artwork. I work only with high quality materials and professional colors. All my paintings are protected from UV rays and dust with coats of satin varnish. This painting is signed on the back. 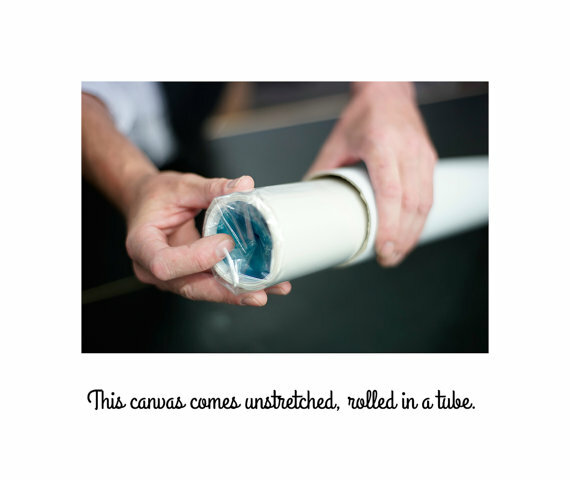 The canvas is UNSTRETCHED, shipped rolled in a heavy cardboard tube. It can be stretched at any framing shop. All items are shipped as soon as possible- I ship out your paintings within 1-2 business days after I receive your payment. Estimated delivery between 4-14 business days. If you have any other questions, ask me for more information. Colors you see on the screen could slightly vary from the real colors of my artworks. Please do note that every monitor displays colors differently. 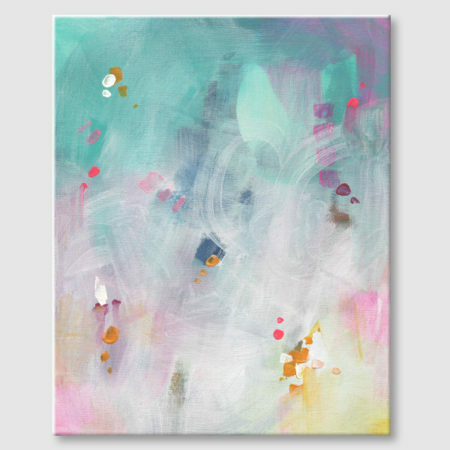 I am a very open person trying to look at images from the ordinary world in a little different light, think about those moments in my mind and then transform them into my abstract paintings – that I love the most. Painted with love by Svetlansa © 2018 All rights reserved.